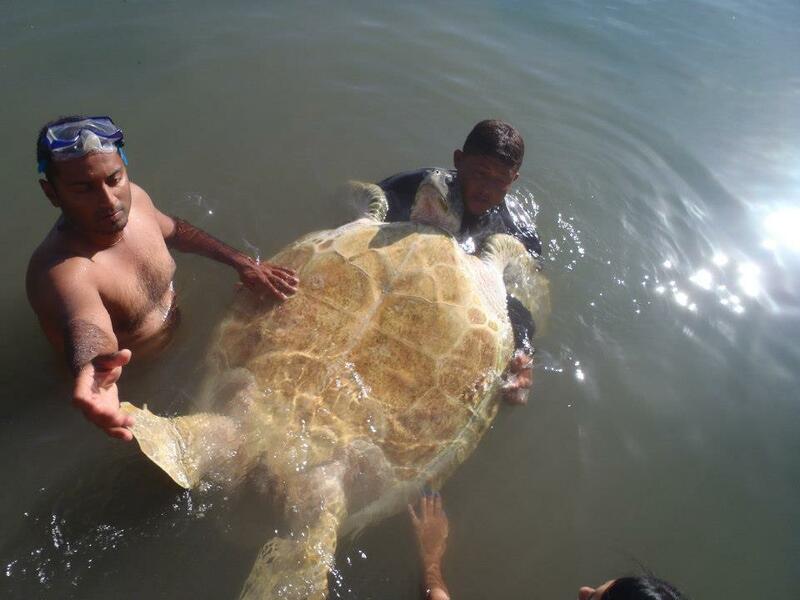 Roatan Giant Sea Turtle: 150 Years Old | We LOVE Roatan Blog!! A giant 150 year old sea turtle in Roatan, amazing! Location withheld.